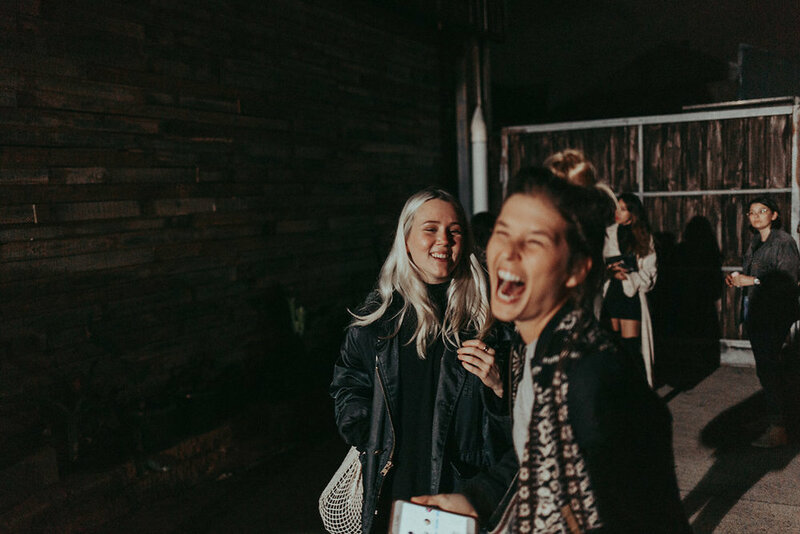 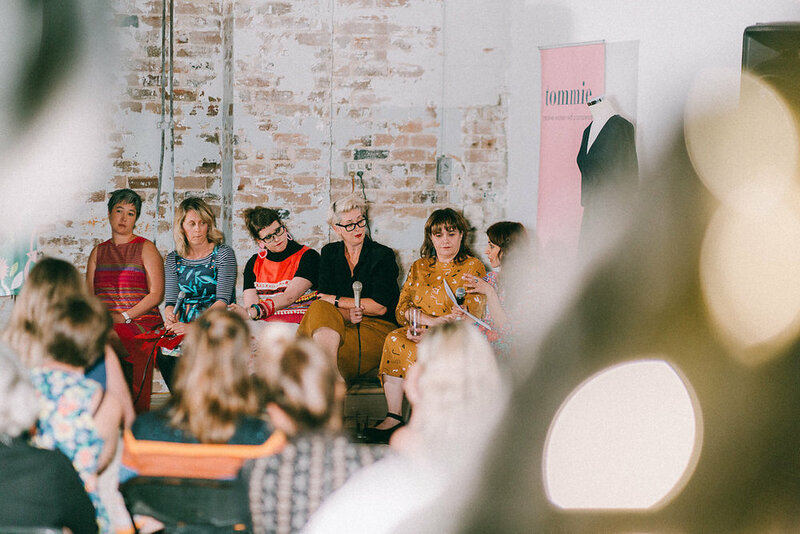 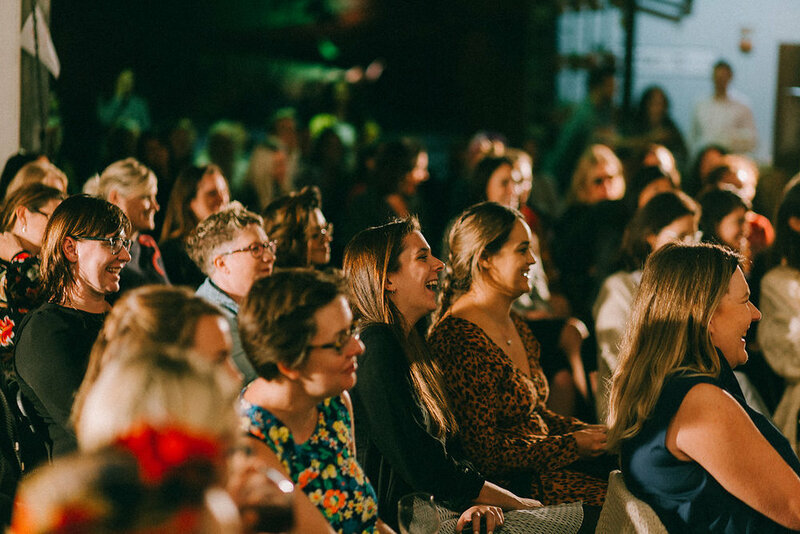 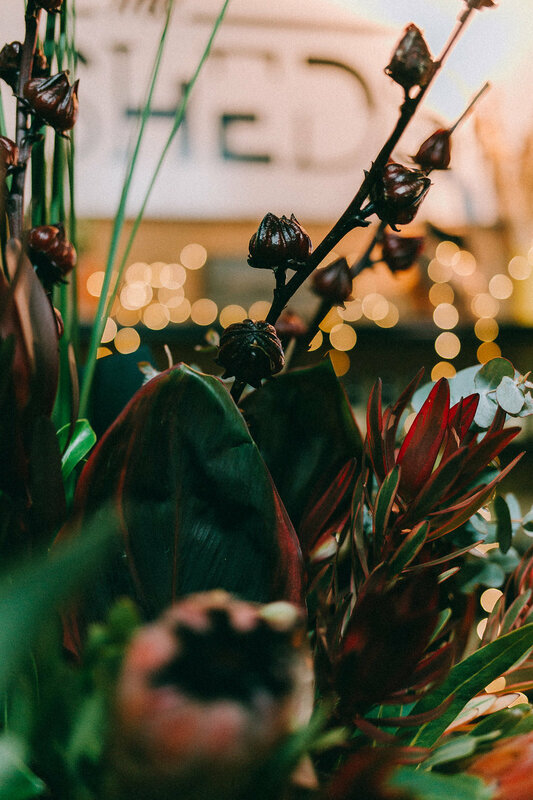 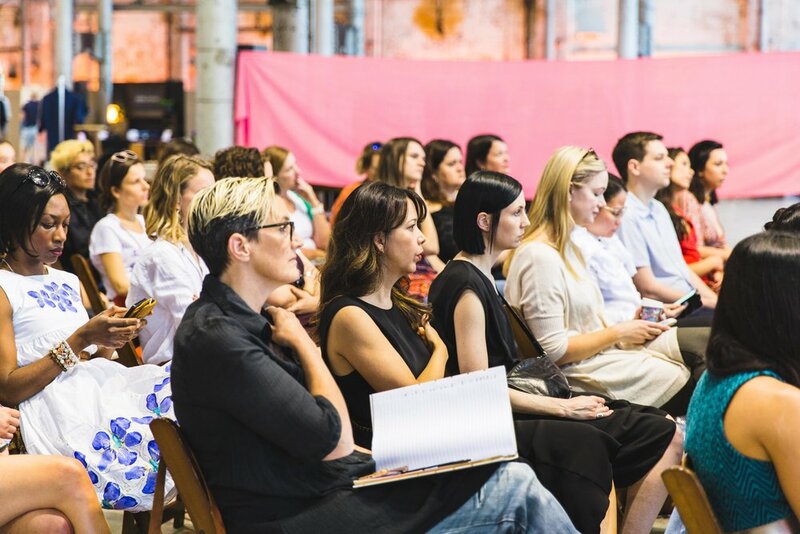 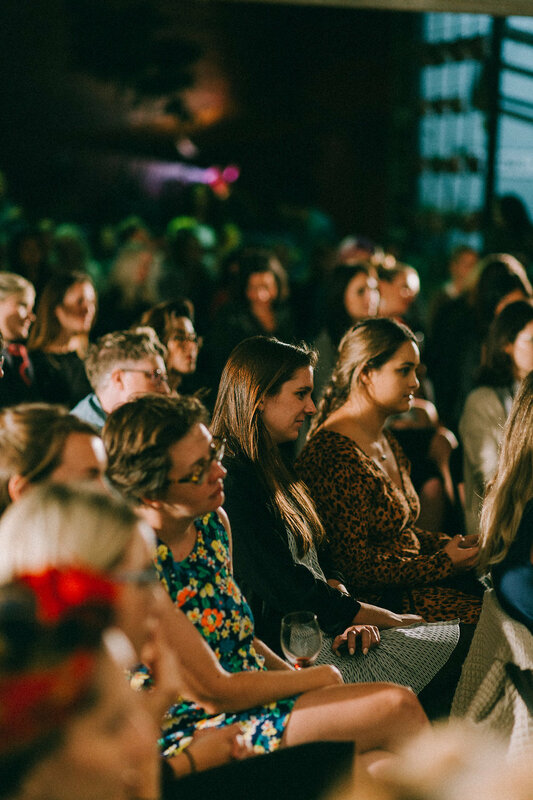 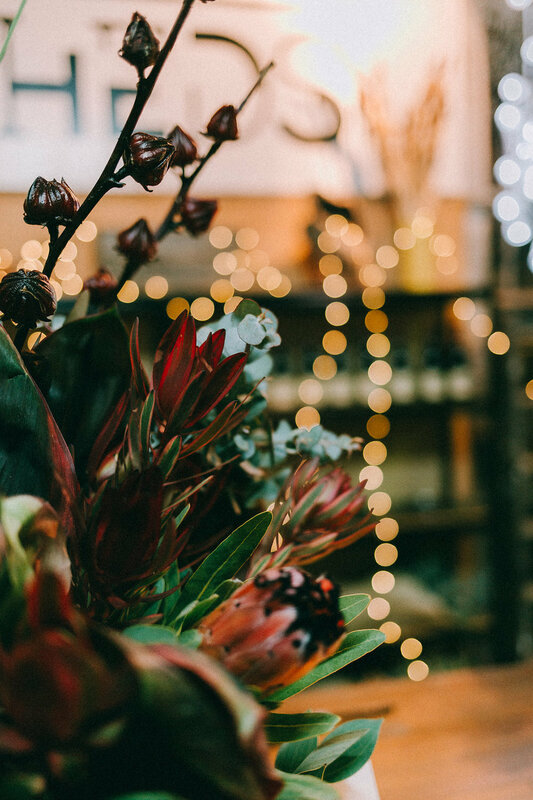 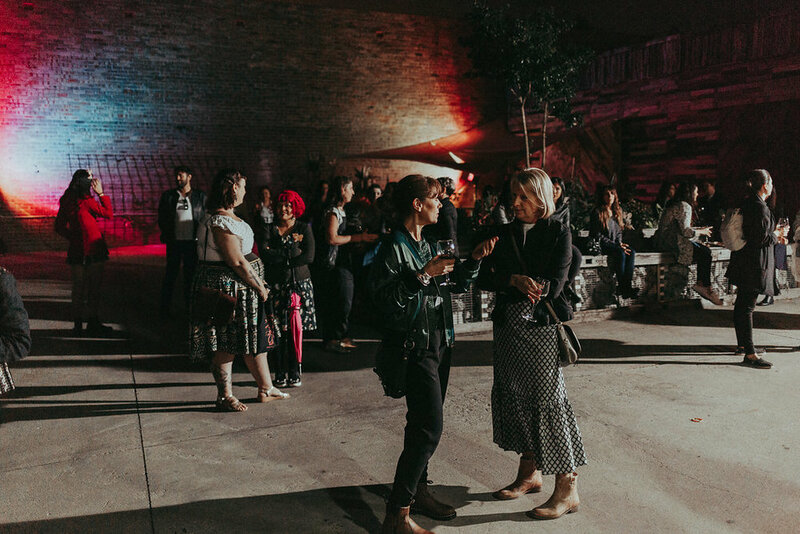 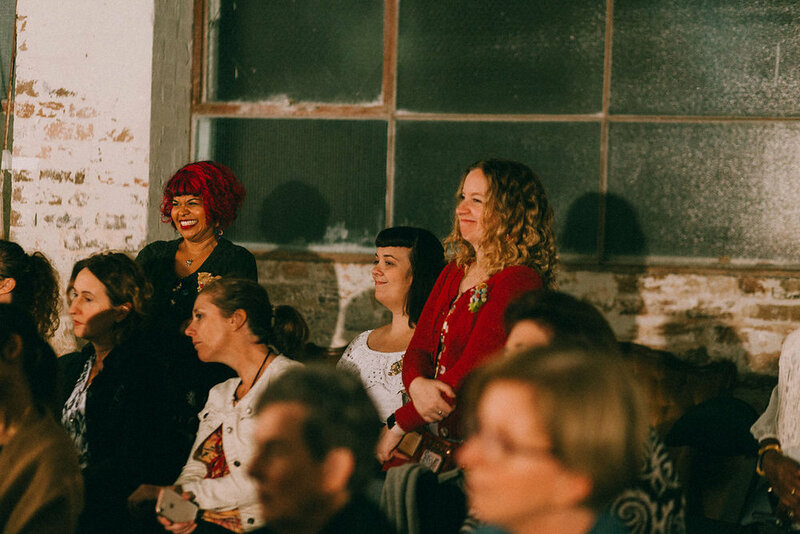 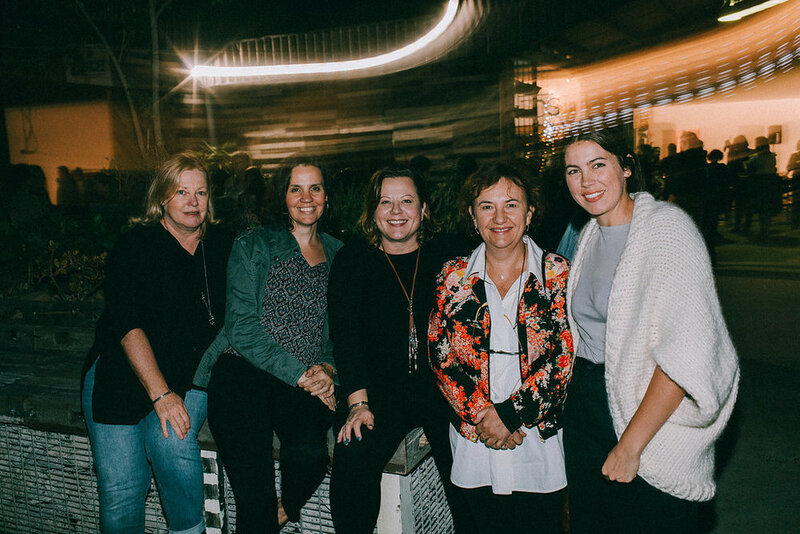 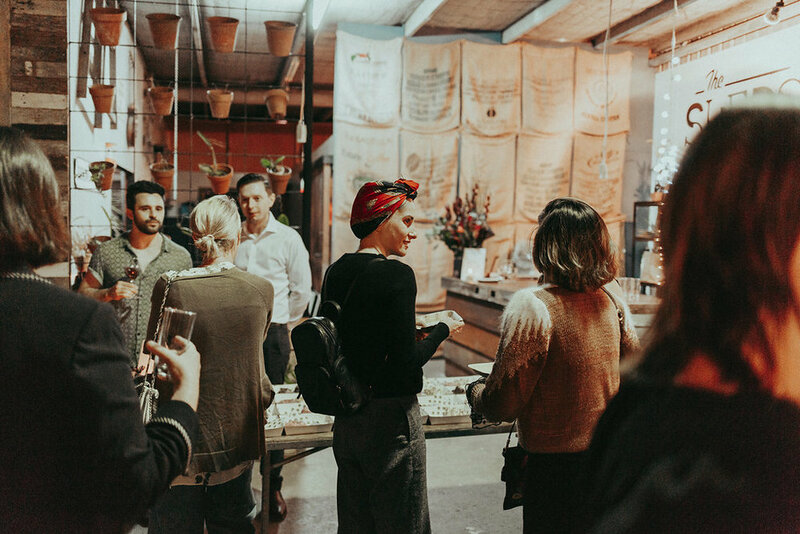 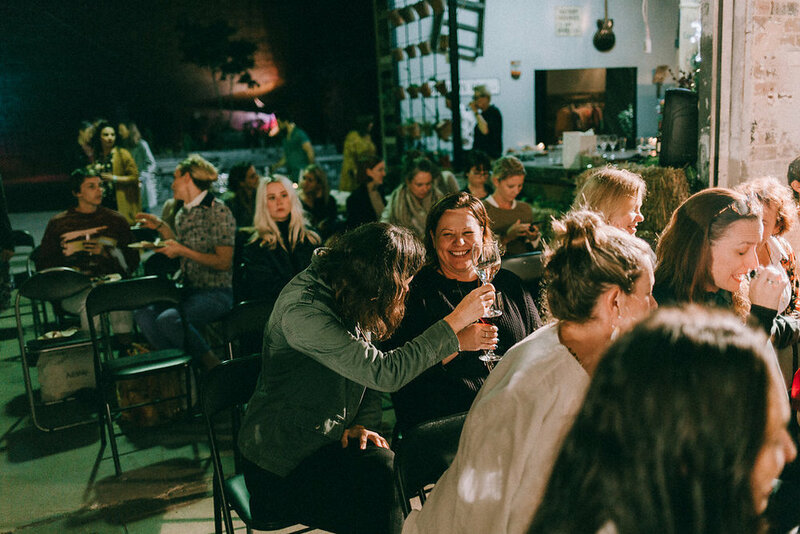 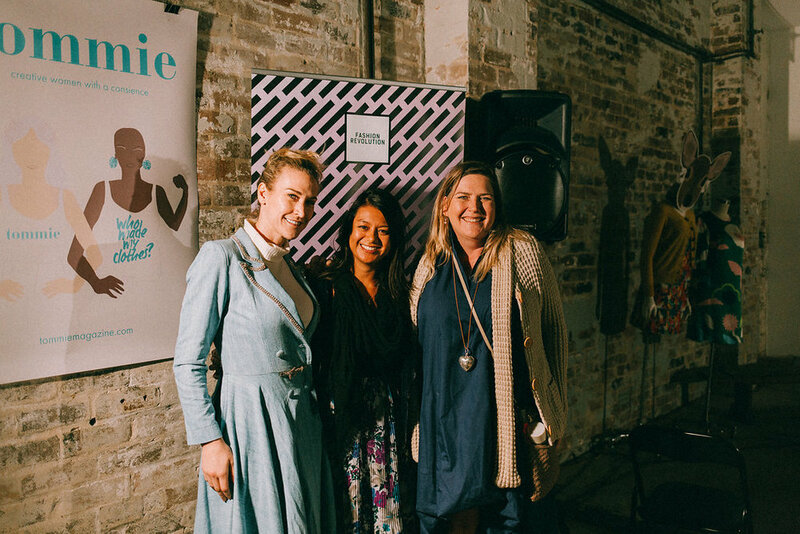 Throughout the year we will hold events and workshops in an effort to meet outside the digital world, re-connect with one another and create a community for creative women with a conscience. 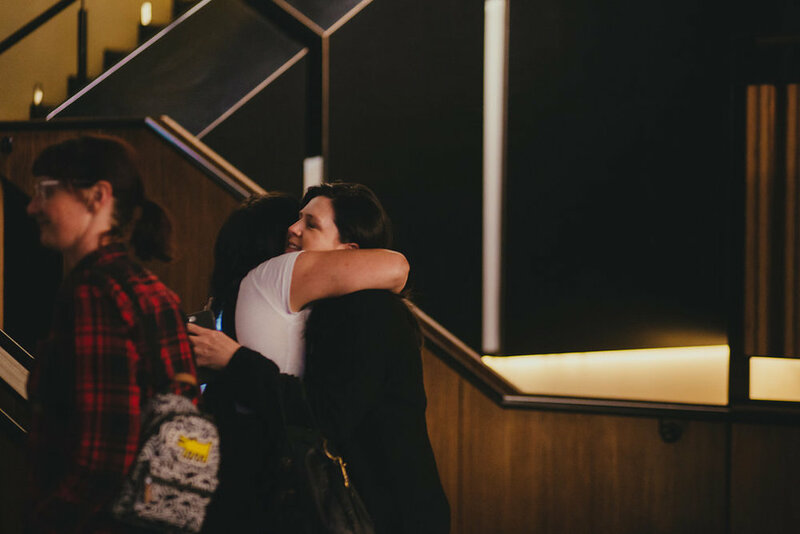 Through education, discussion and connection, these events will help us lead more thoughtful and meaningful lives. 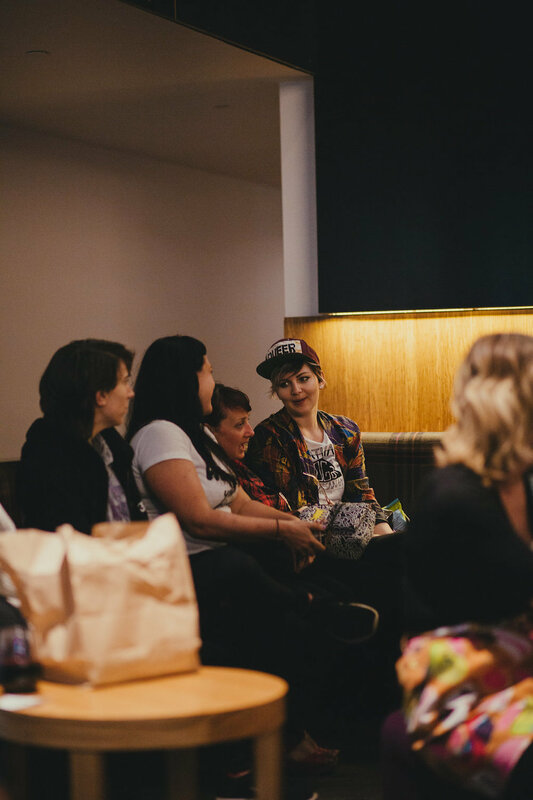 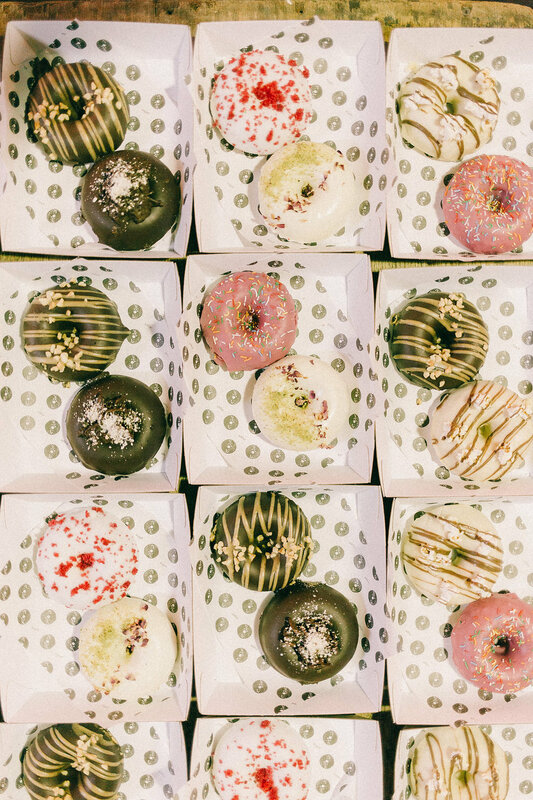 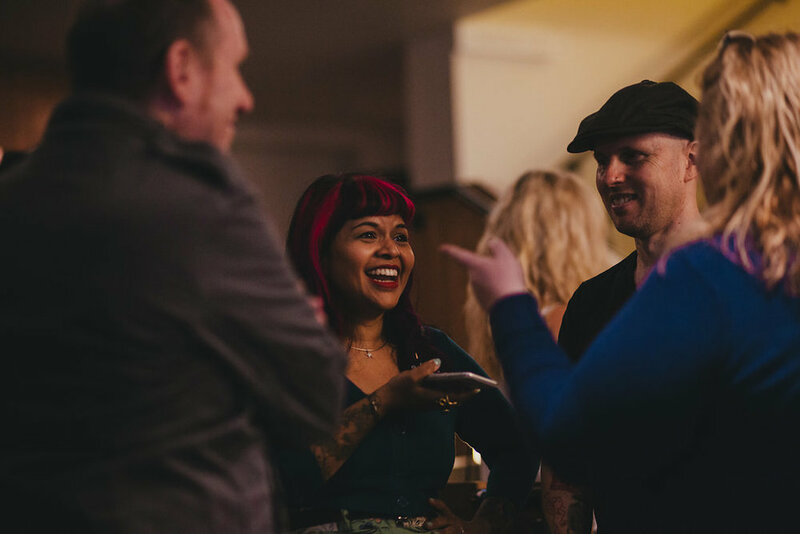 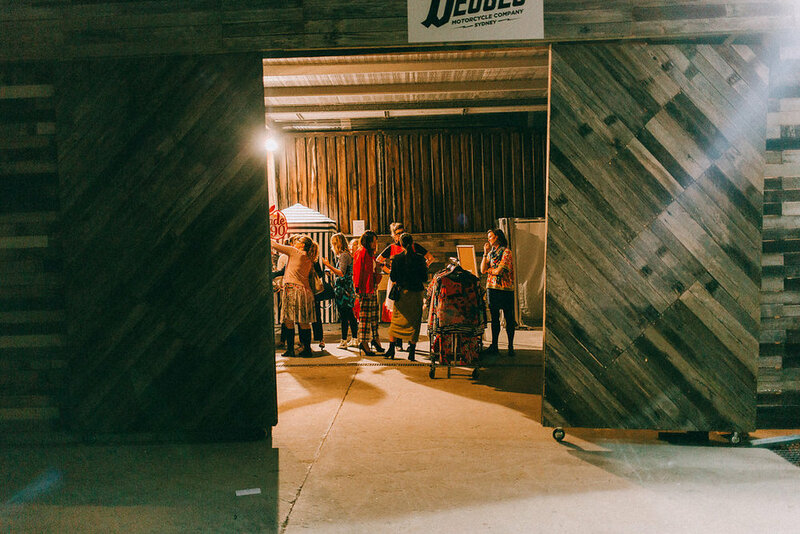 We believe it is through open communication where change happens, and we aim to facilitate and curate these gatherings to provide an inclusive environment where all individuals are welcome to attend, no matter what stage of their journey. 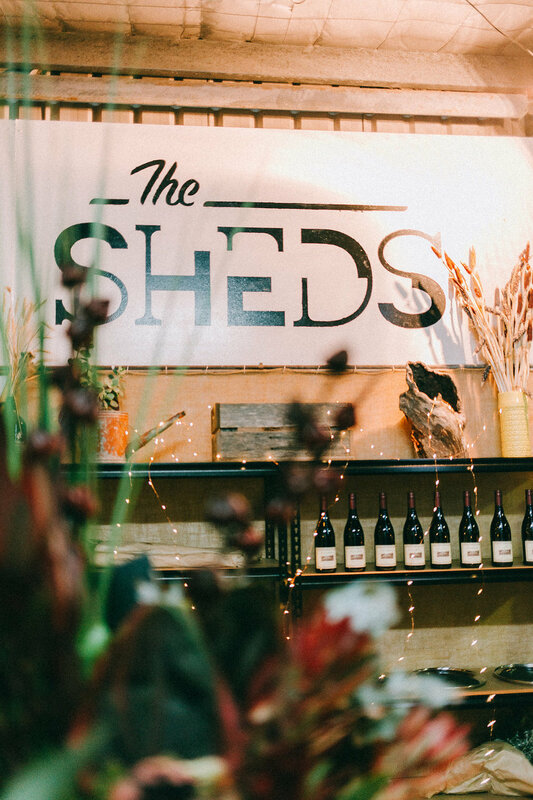 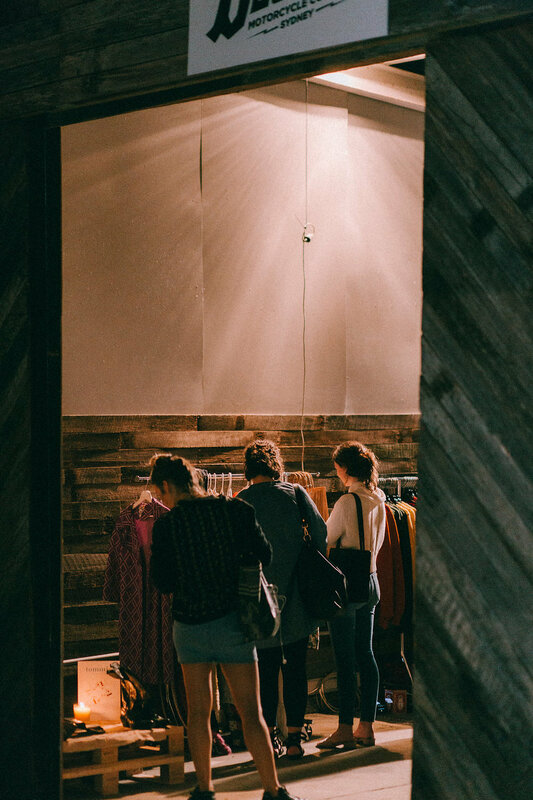 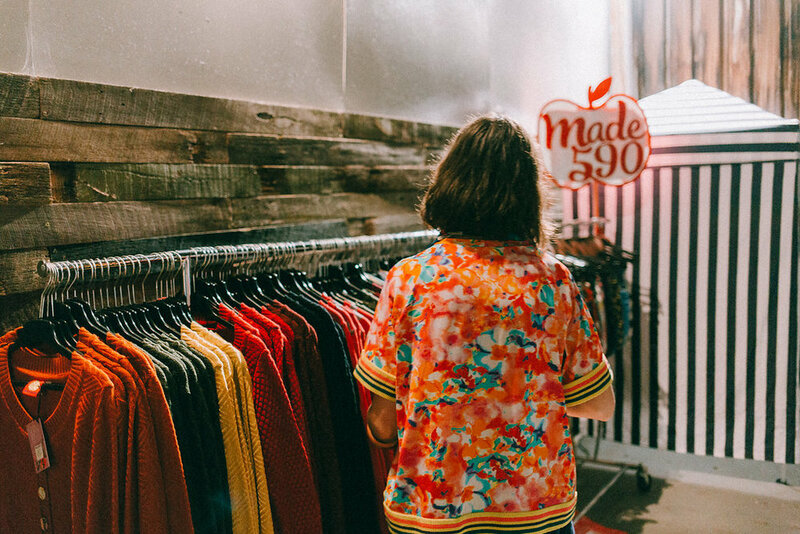 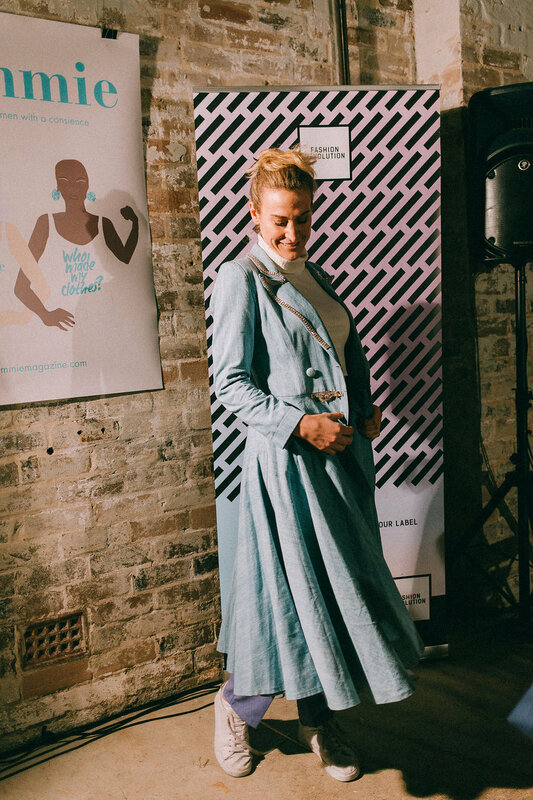 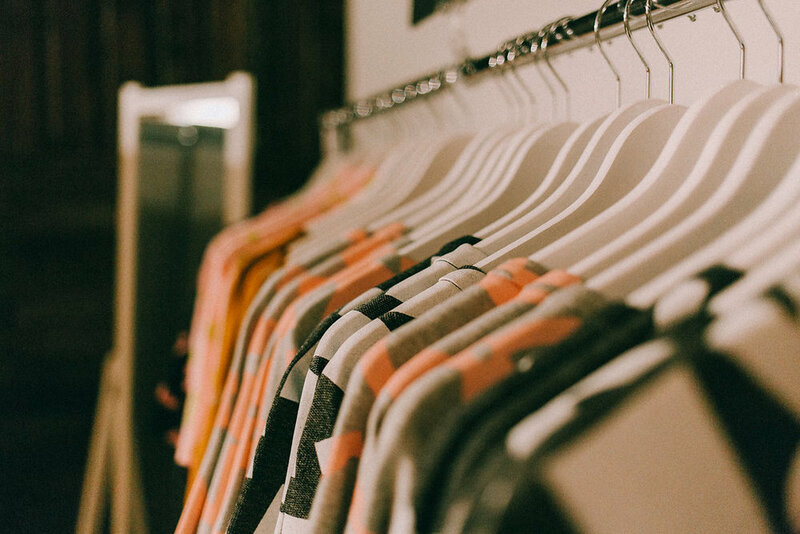 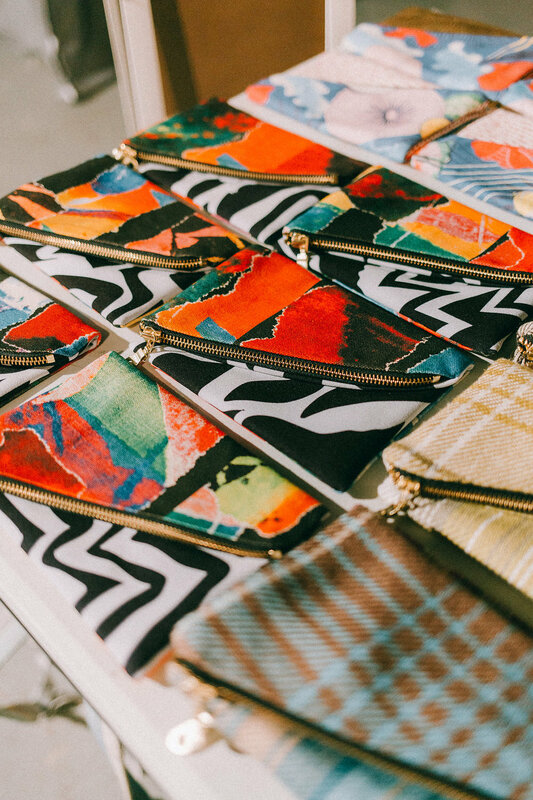 Through a multidisciplinary approach we will broach the issues of sustainable and ethical fashion, slow living, entrepreneurship, story telling and more. 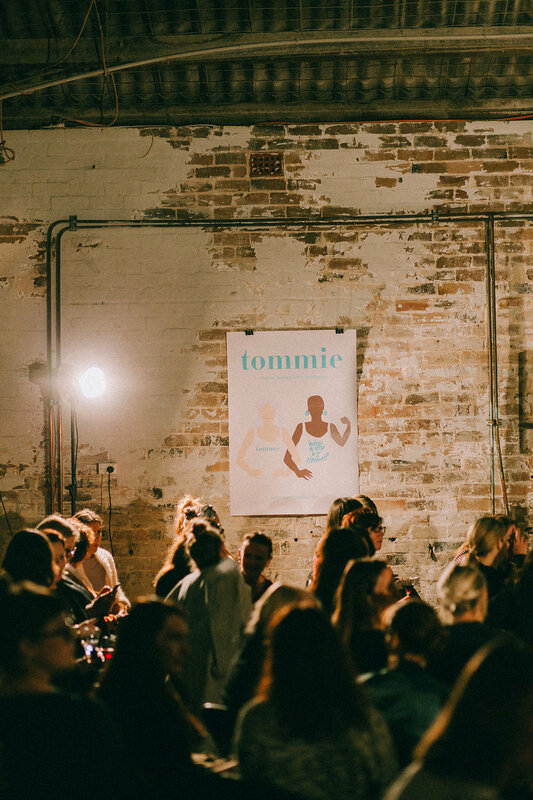 We are hosting our very own fashion festival here in Sydney next year. 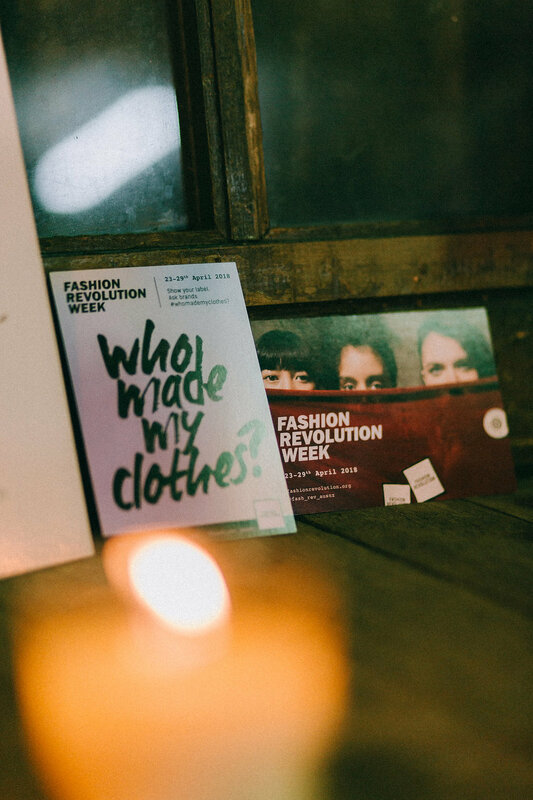 We hope you will join us for this. 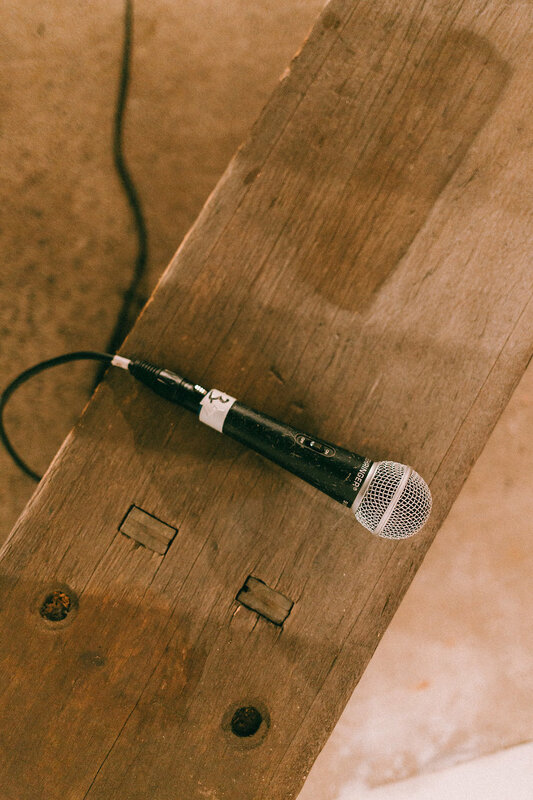 More details to come shortly. 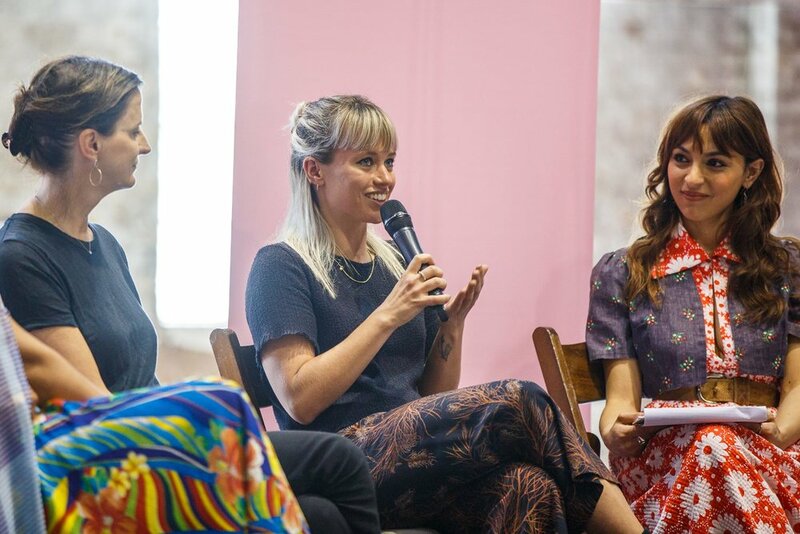 Read our wrap up piece all about the event here. 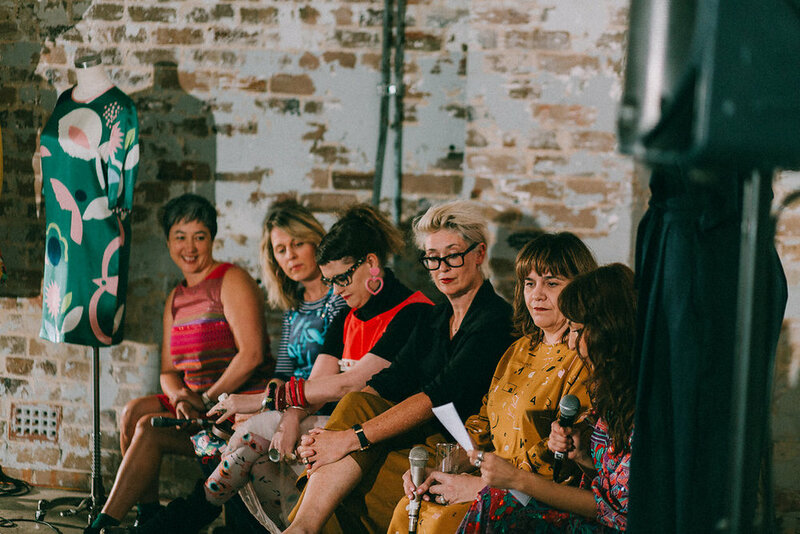 Panelists: Jenny Leong (Greens MP for Newtown), Jackie Ruddock (The Social Outfit), Christina Kelly (Made590), Danielle Atkinson (Milk + Thistle) and Luisa Franco (Madge Goods). 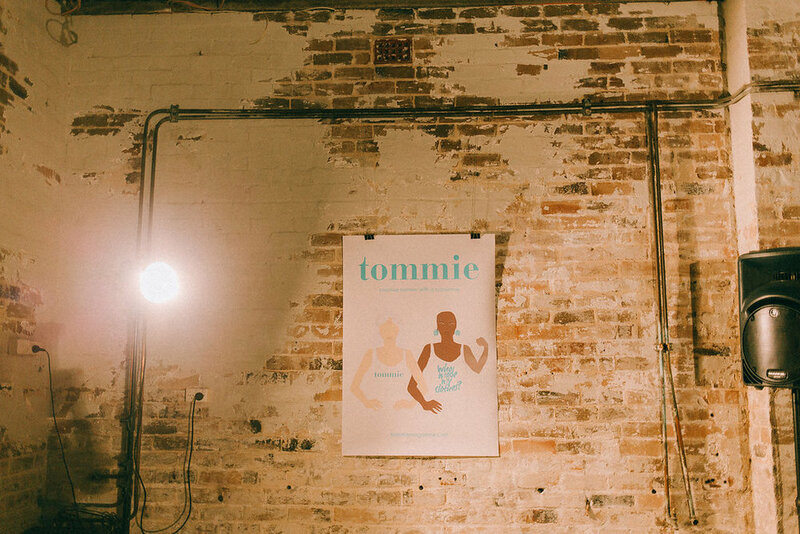 Photos + story telling by tommie resident photographer: Laura Marii. 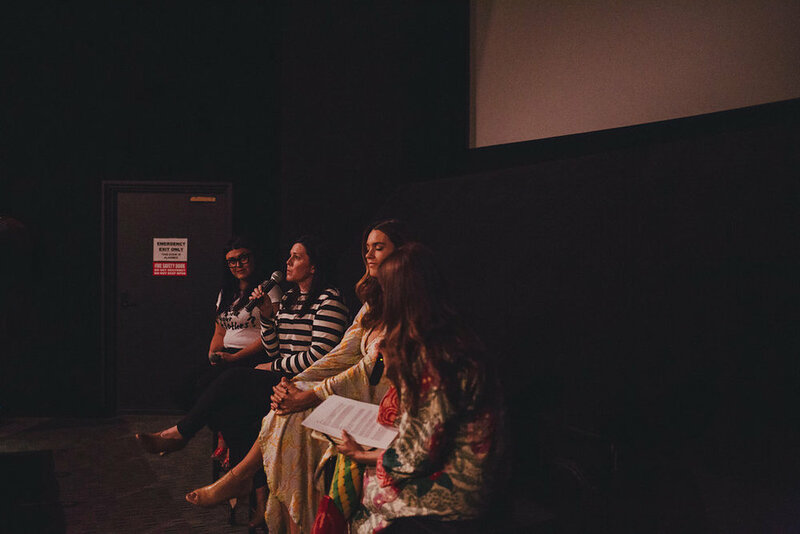 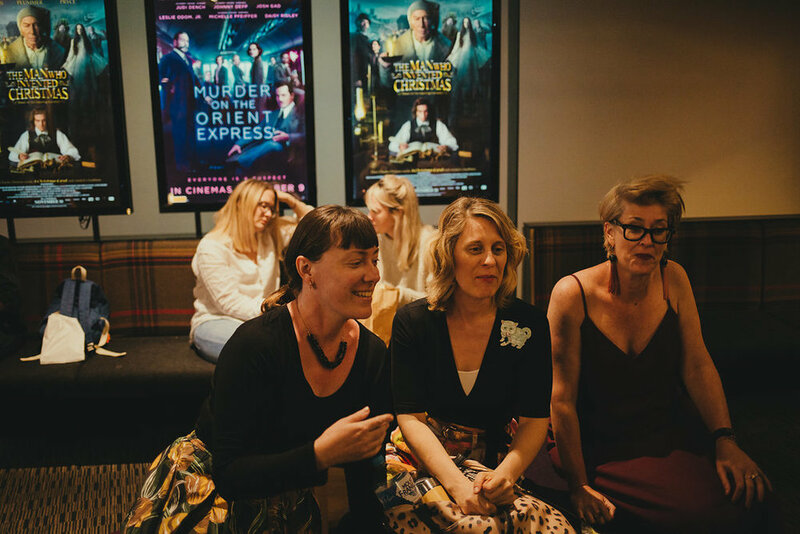 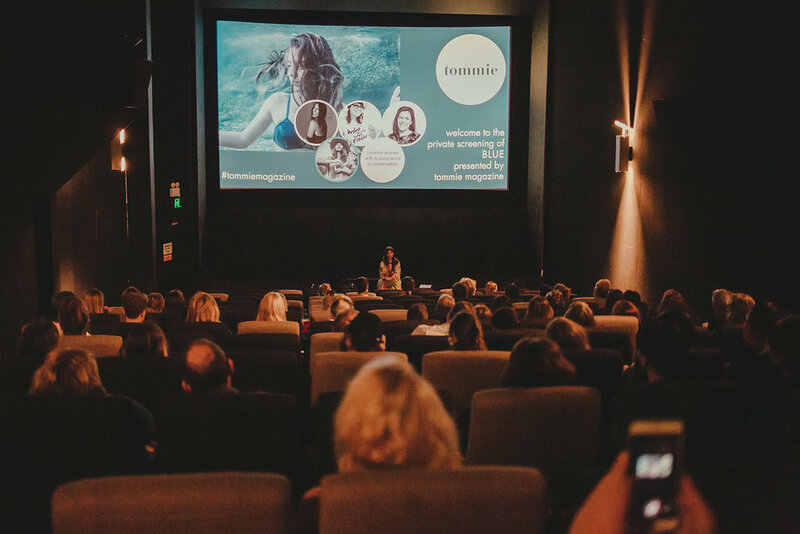 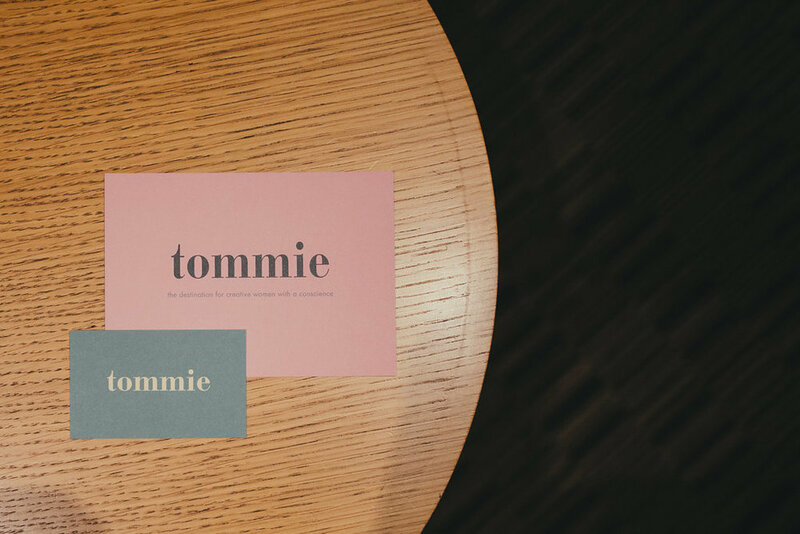 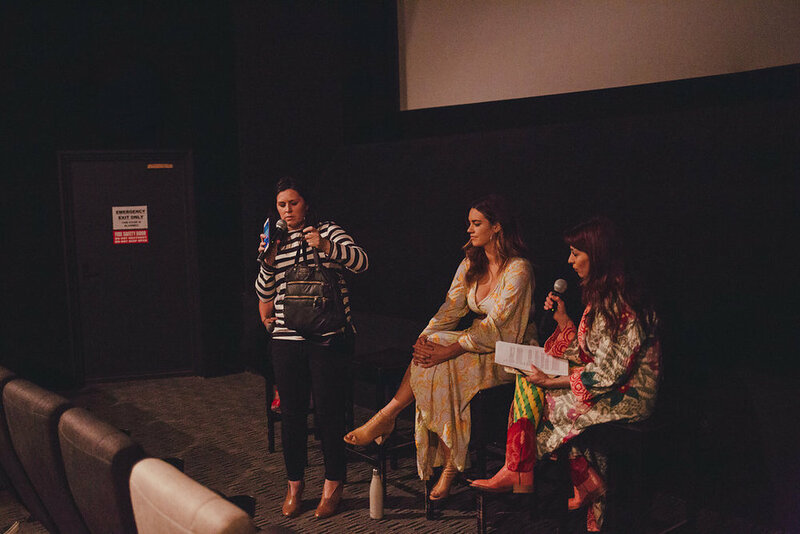 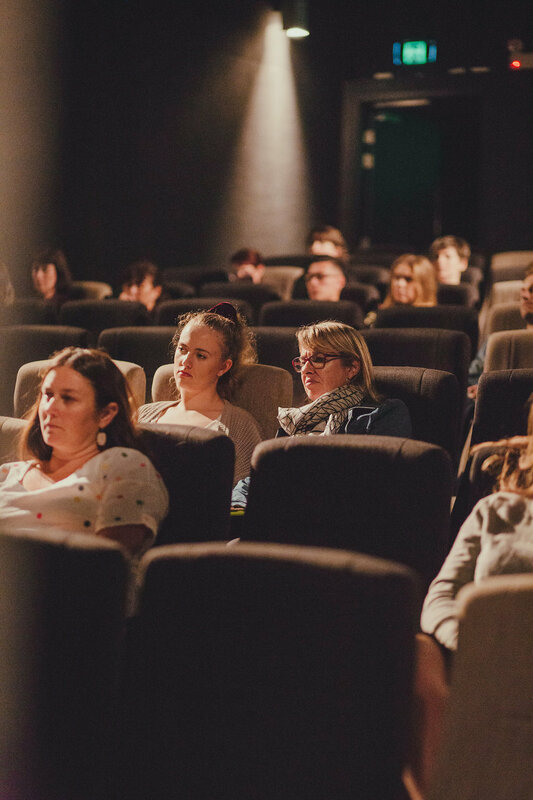 A visual story of our very first tommie community gathering featuring a private screening of Blue the Film followed by a 'creative women with a conscience' in conversation panel discussion. 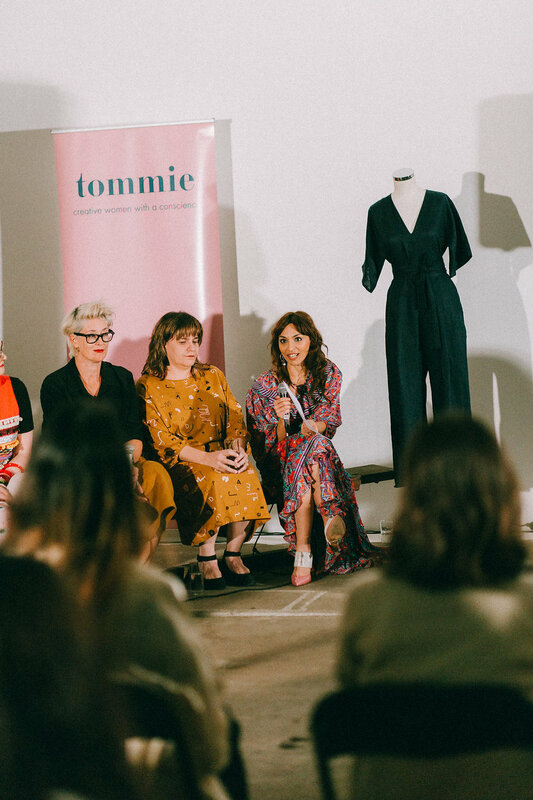 Thank you to the lovely Laura Wells, Mel Tually and Kirsten Lee for volunteering their time to take part in the discussion and to all the tommie community for coming out to support the work we are doing and the gathering we are cultivating in the name of consciousness, collaboration and creativity. 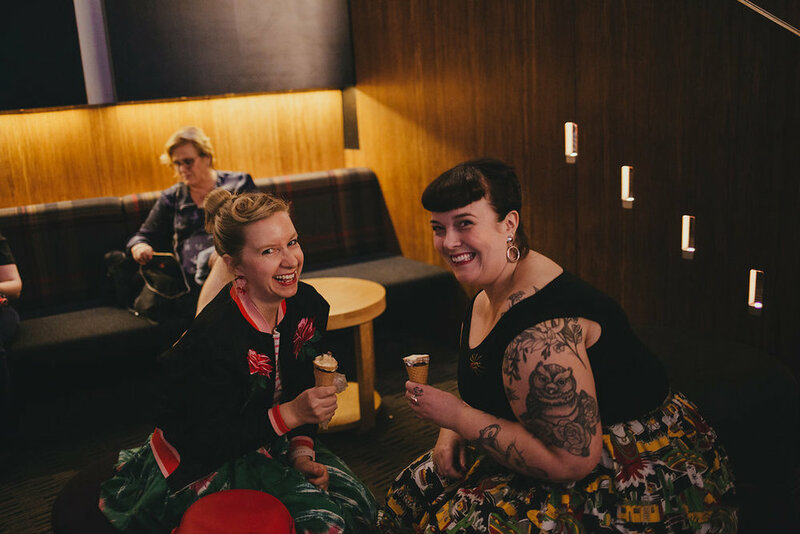 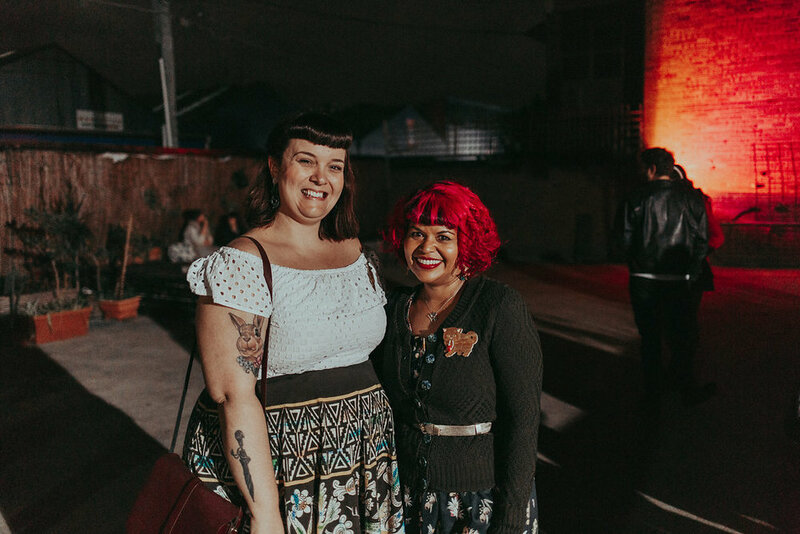 ALL PHOTOS BY: LAURA MARII - who also generously volunteered her time and craft to document the evening.